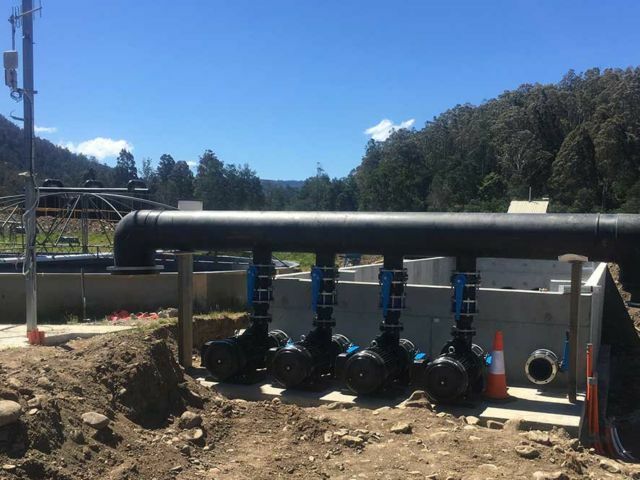 FBD completed a project including design, installation and equipment supply for the Millybrook flow through farm. 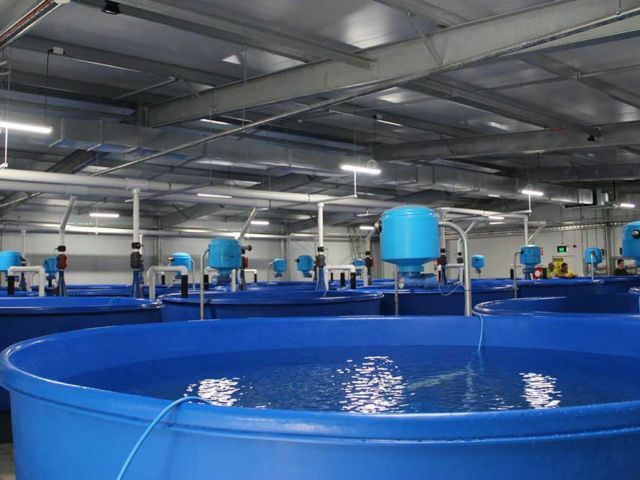 Design and supply of equipment upgrade for a Lobster purging and live holding prior to live export to Asia. 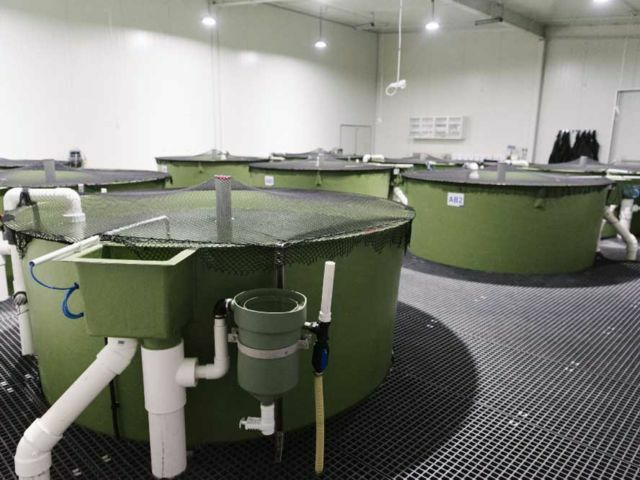 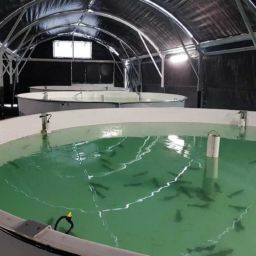 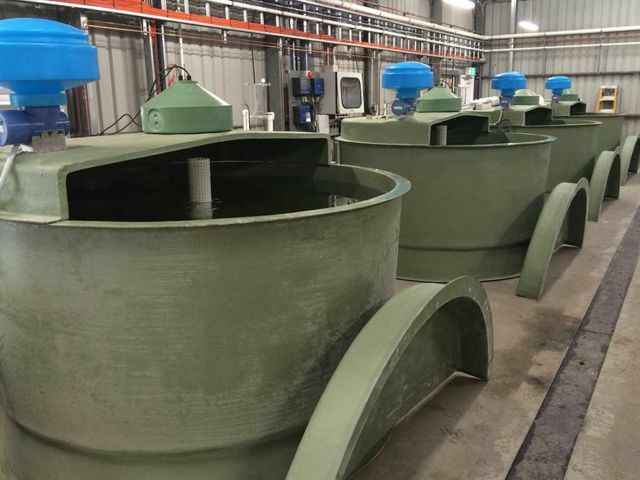 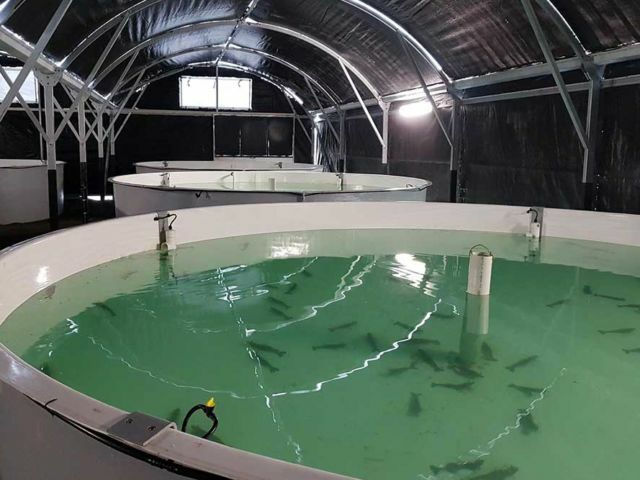 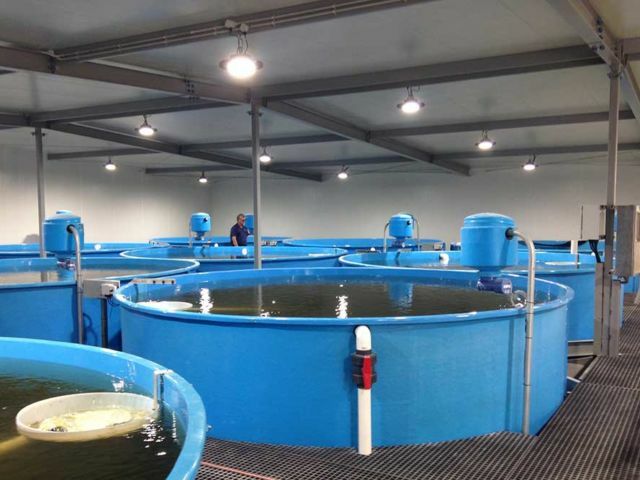 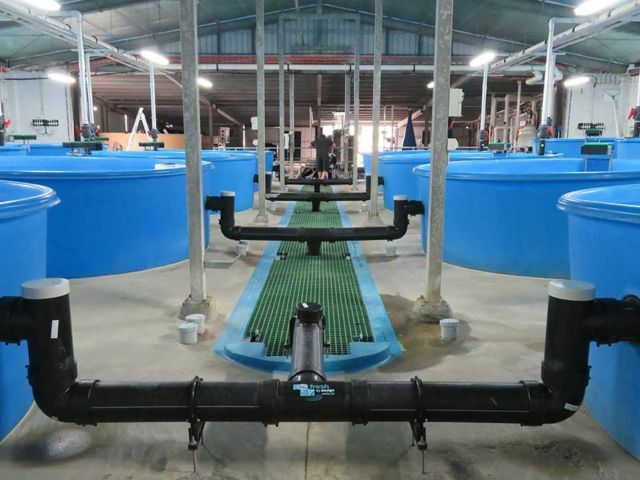 FBD commissioned an Atlantic Salmon incubation system for TASSAL at their Rookwood Road Hatchery. 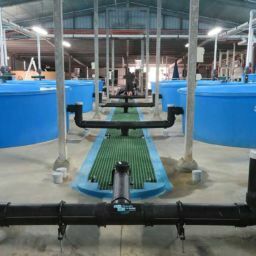 This was to improve the quality and capacity over their existing system. 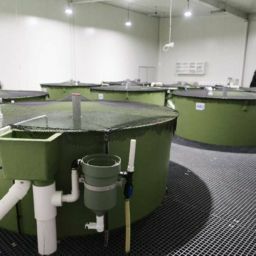 Located at IMAS’s Taroona fisheries and aquaculture research centre, the EAF is the first of its kind in the Southern Hemisphere. 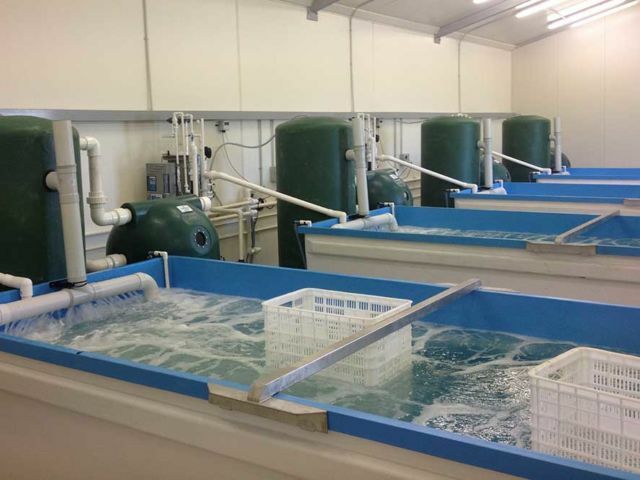 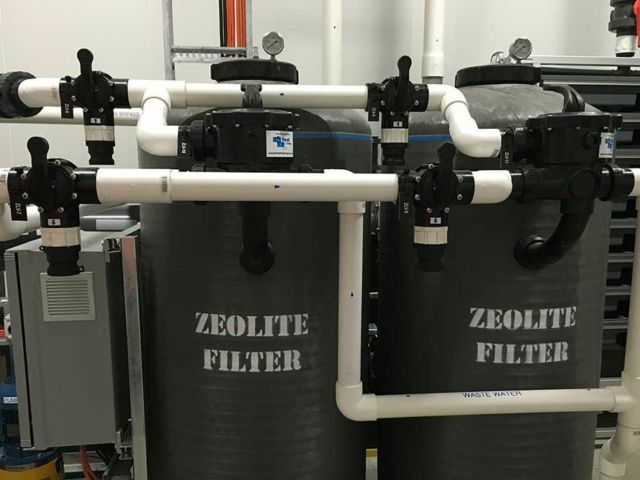 FBD completed a filtration installation for Dolphin Marine Magic. 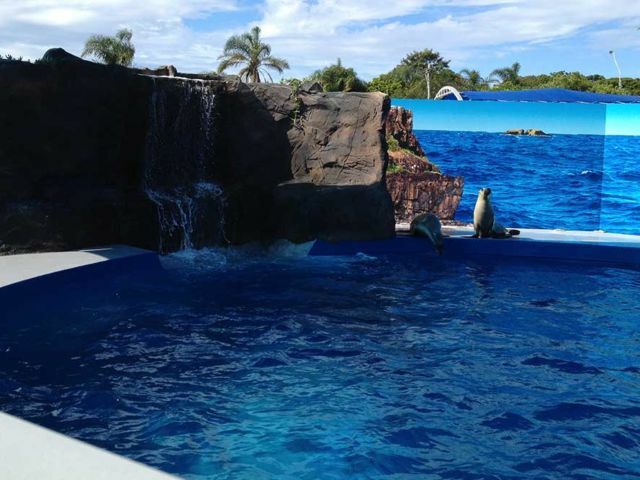 This was an Australia Sea Lion Exhibit to be part of a new public display for education and entertainment. 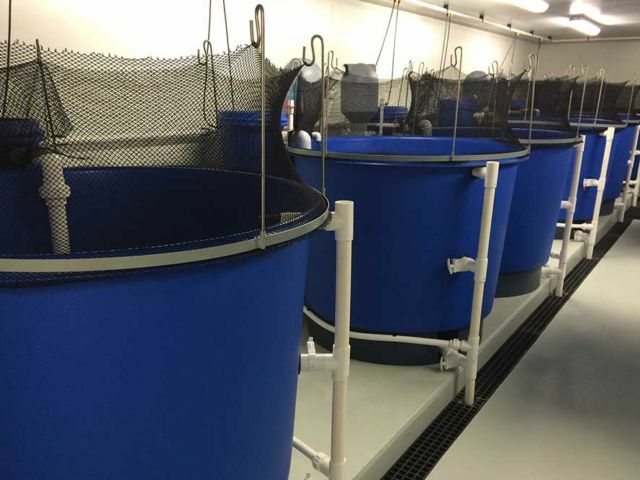 Design and installation of a freshwater and seawater research system for salmonid vaccine development and testing.